As you can see, this is a useful program – it helps AVAST keep our users secure and make our programs as strong as possible! After evaluating the past year, we have decided to change the rules a bit. 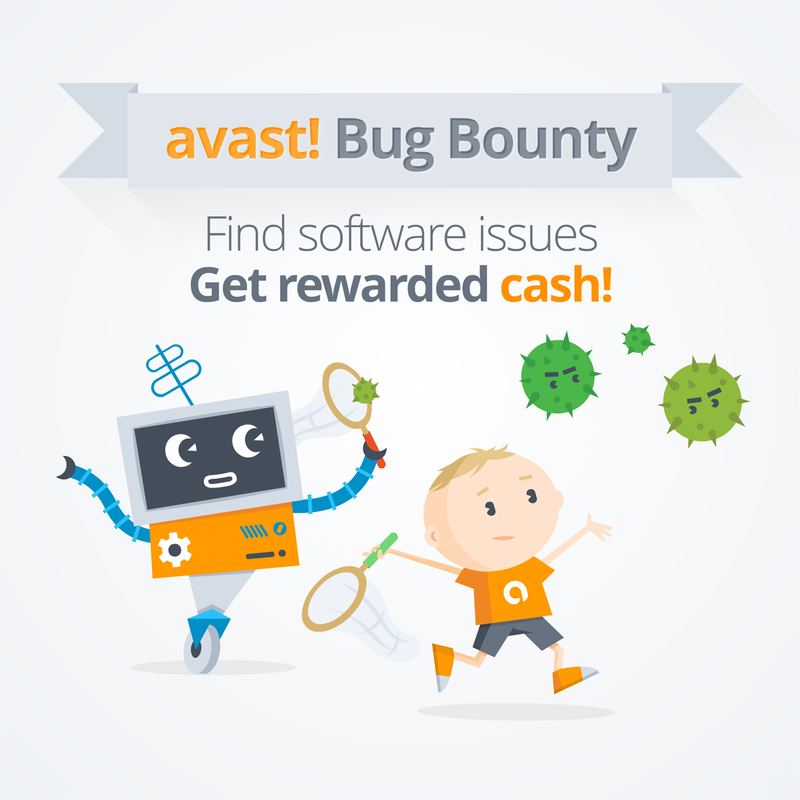 To encourage further research, we will double the bug bounty rewards. The base payment will be $400 and the maximum reward could go up to $10,000 per one submission. We will remove Sandbox or DeepScreen escapes from the list of bugs that are eligible for a reward. The reason for this is that we are focusing on a new technology that should eradicate Sandbox escapes entirely. You can find the complete rules here. Happy hunting!